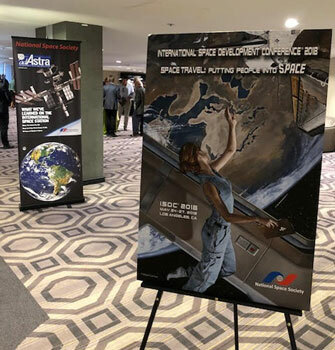 Well I've spent these last 4 days, May 24 - 27, at the International Space Development Conference (ISDC) 2018 held at the Sheraton Gateway Hotel near LAX in Los Angeles, CA. In this post, I will present a summary of some of the highlights that caught my attention, but first we should mention the upcoming 232nd AAS summer meeting in Denver, June 3-7, 2018. My plan is to fly and drive to Loveland and meet up with Searching for Gravity Waves, Dr. Gary, and spend some time with him and then drive back to Denver to attend the American Astronomical Society meeting. It will be great to see you Gary! If the rest of you haven't heard by now, the AAS offers a steeply discounted conference fee for all you amateur astronomers, so check it out and sign up and I will see you there! 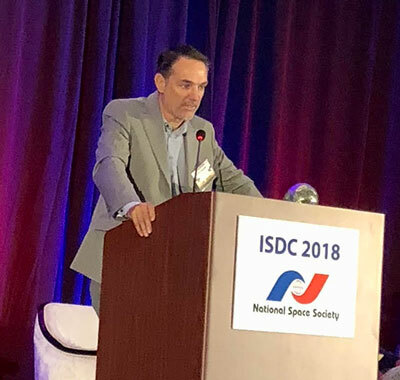 Now back to the ISDC, which I first went to way back in 2014, where I first heard of a concept of placing large solar collecting arrays of PV cells and converting the power to microwaves and beaming the power back to receiving antennas on Earth. It seems this renewable power concept is getting a lot of attention but still is years away from becoming practical. It is still plagued by high cost to orbit and the need for very large kilometer size solar arrays and antennas in space and on the ground. 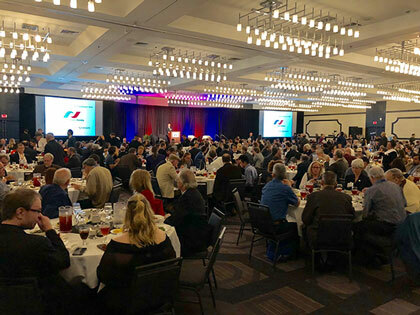 Anyway the following topics presented mostly at the luncheon and dinner sessions caught my attention and so I will present a brief summary here. 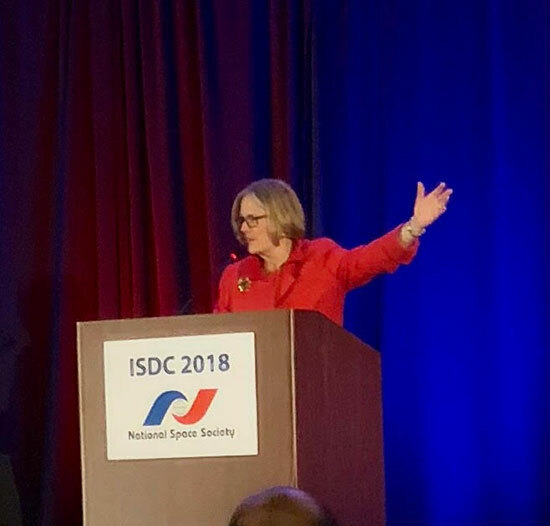 First recall that the mission of the ISDC is to increase public awareness about how to get people into space and why it is important for humanity. We had two members of our little science squad, Math Whiz, Dave, and Gravity Guy, Ken, in attendance along with hundreds of other space enthusiasts. Of course, Dave knew dozens of attendees while I was just starting to recognize familiar faces. 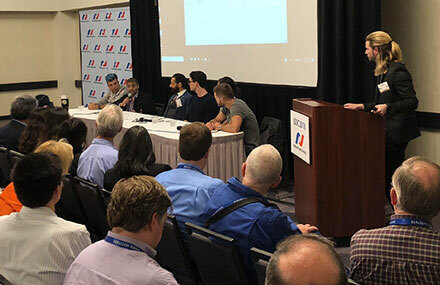 The attendees included hundreds of students from local schools as well as student teams from India, Korea, Japan, Romania and other countries as well as several astronaut celebrities. One such astronaut is Buzz Aldrin, who almost 50 years ago now, enthralled this young college student, and much of the world, with the landing of Apollo 11 on the moon. It was great to see him still interested in space, especially now that so many of those early pioneers have passed on, just like Alan Bean, who was the fourth person to walk on the moon, and just died May 26. We also can't but help remember the other fallen heroes who helped preserve our freedom on this Memorial Day! SpaceX, at the direction of Elon Musk, has revolutionized the lower cost way of getting into space by making the reusability of the booster stages possible. 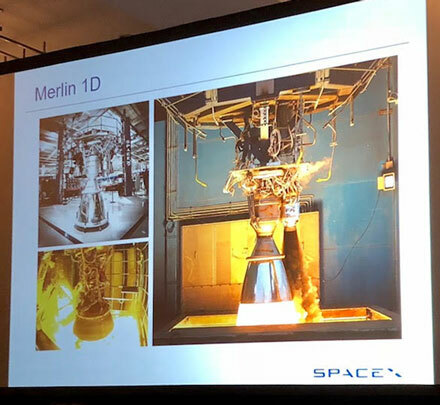 One of the plenary session speakers was Thomas Mueller, Chief Propulsion Technology Officer at SpaceX, who spoke about the development history of the Merlin engine. There are nine Merlin engines in the Falcon 9 booster and 29 Merlin engines in the Falcon Heavy. Readers of this blog can refer back to the February 9, 2018 post where we had an opportunity to travel to Kennedy Space Center to watch the first launch of the Falcon Heavy. The following image shows the Merlin engine in various stages of development and test firing. 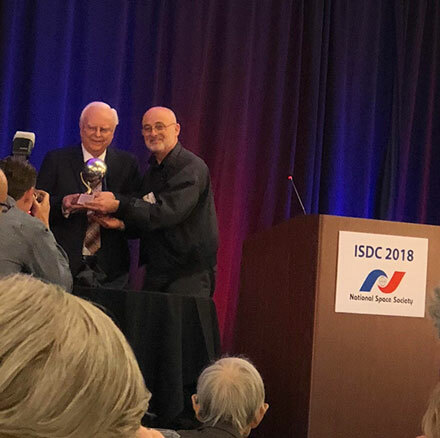 The ISDC 2018 was also an opportunity to award the Voyager team an award for the ongoing 40 years of successful and continuing operation of the Voyager missions. It is just amazing to think that a spacecraft designed and flown at that early time is still up and operating. It is a great success story! Finished up the first day at ISDC with Dr Kathryn Sullivan. 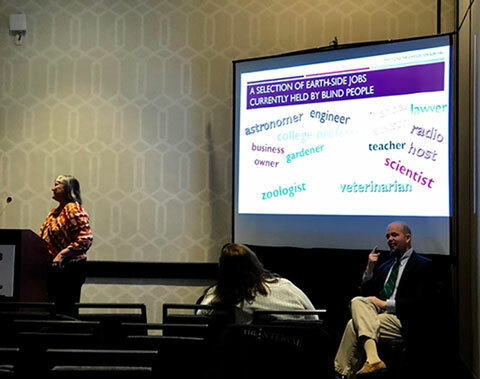 After several Shuttle missions of looking down at Earth, which she says was a fantastic opportunity, but that her main thrust forward now is not to go back into space, although she has her geologist hammer ready to go to Mars, is to help understand and preserve our home, the Earth, which she has done as an Administrator of NOAA. The perspective you get from space as you look back and see our Earth home, can't but help want us to preserve it! Now, I have not yet seen any episodes of the hard sci-fi series "Eclipse", but when I saw that the cast of the show was going to be part of a panel session, I had to show up and find out what it was all about. The show tries to get the science right and still tells the story from the point of view of human action and events. Some of the cast described the "wire work" that was used to film some of those scenes that take place in zero-gravity environment and how they had to practice to make it all realistic. Yeah, ok, I'm hooked and will have to watch a couple of episodes! We also had a great luncheon speaker, Dr. Frank Drake, who first searched for radio signals from ETI and developed the famous "Drake Equation" which attempted to estimate the likelihood of ETI. He said that when he first started the radio search in the 60's he could monitor only one radio channel from his antenna at the Green Bank Observatory. I still want to get to Green Bank, but have been delayed for various reasons four years now, but still hope to make it sometime. Now he says it is possible to monitor billions of radio frequency channels and he says that within about 10 years we should have an answer, one way or the other. He says that the discovery of actual exoplanets really increased the likelihood probability calculation. 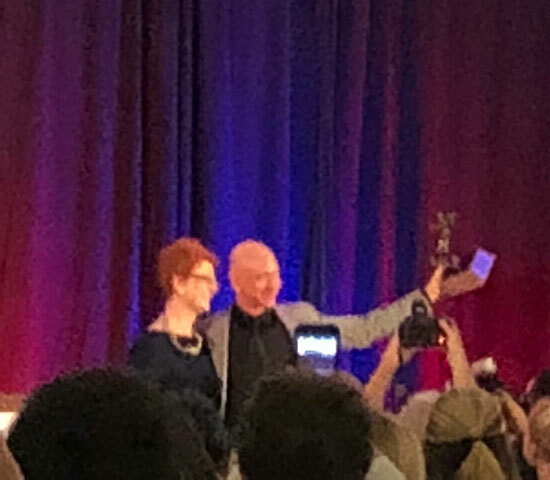 In the photo below, he receives an NSS award from sci-fi author, David Brin. So, the radio technology has improved greatly since those first ETI search days, but the question about how to understand what the message will be like still continues. Some sessions on possible linguistical analysis of messages and trying to get an understanding of the likelihood of being able to communicate with ETI. On Earth, we have been able to understand and decipher most human languages, but will understanding ETI with different brains, be possible. Even if they have advanced technology and understand in some form what we call Maxwell's equations, quantum mechanics and special and general relativity, and can use their forms of these principles to calculate and predict how nature works, what will communication with them be like? Anyway, some sessions, like the one below talked about some of these issues. 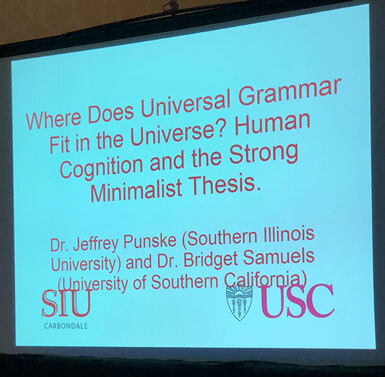 I do have to say that I understood hardly any of these presentations as their level of linguistic analysis was way beyond my view of the topic. There was also an interesting presentation by some blind scientists who argued for and let us know that just being blind is no reason not to be an astronaut and go into space. In fact, being blind could sometimes be an advantage, such as for cases like the fire on the MIR space station, where the fire and smoke definitely hindered the sighted astronauts. 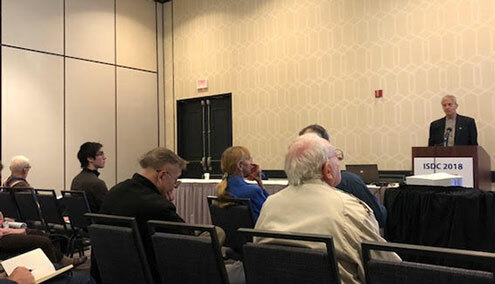 There were several sessions dedicated to identifying possible future landing sites on Mars and on the Moon. It was interesting to hear that possible landing sites on the moon are now very seriously considering locations near the lunar poles. 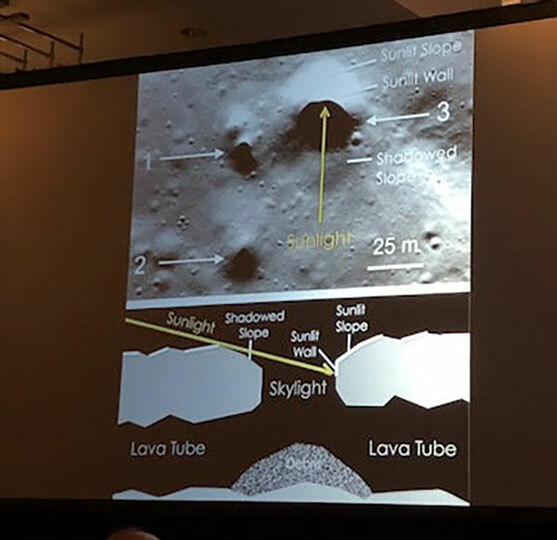 The reason is that remote sensing indicates the possibility of water deposits in some of the craters that are perpetually shaded from sunlight. So setting up a lunar base there and if the water can be found and recovered, then using that water for making oxygen and rocket fuel means that people would have a much easier time of living on the moon. Other landing locations that are getting a lot of attention now are those new the recently discovered lava tubes and conjectured skylights that provide easy entry into the tubes. Being able to easily get underground on the moon would provide good protection against the extremes of temperature variation and incoming solar radiation. Then we had dinner with Jeff Bezos. He is very dynamic speaker and is bringing his dream of re-entry to space with a billion per year. It seems the joke about Elon putting Jeff into the trunk of the red Tesla recently launched into space is not true. Bezos says his plan is to do the right things in sequence and is relying on his upcoming tourist sub orbital flights to get the reliable engines to go the next goal of building a community first on the moon and then further out to a he asteroids. He says if he and others do the heavy lifting then the innovators in garages and other startups will take the dream the rest of the way. Big dreams, for which he was presented with a top ISDC award, the Gerard K. O'Neill Memorial Award. This was especially significant for Bezos because as a student he was greatly influenced by Professor O'Neill, who was an early big advocate of going into space. Whenever I talk about Jeff Bezos and Amazon, which I am a great customer, I always joke that I am actually in charge of his billion dollar empire. Why? Because with just the slightest movement of my little finger click I can command his whole organization into motion. Just like in "The Sorcerers Apprentice", the book or item that I just ordered is pulled off a warehouse shelf, placed on a conveyor belt, loaded into an airplane, flown somewhere, put on another conveyor belt and then on to track and hand delivered to my doorstep all within 2-3 days. Pretty neat! Yep, I'm in charge of the whole thing! 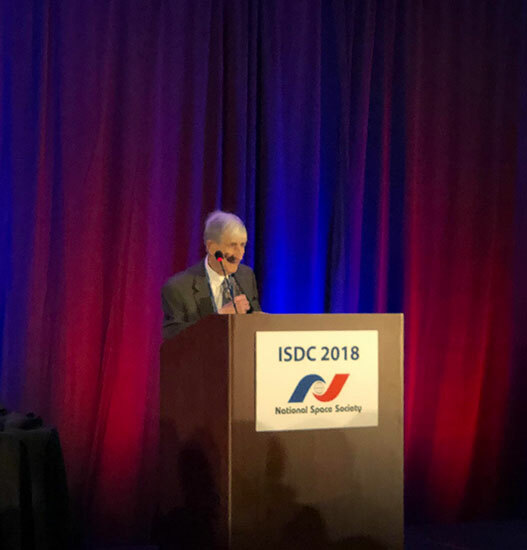 Next our dinner speaker was Freeman Dyson. In addition to his impact on various dimensions of physics and science, he is known in space circles for his Dyson sphere concept, which was imagined as an indicator of alien civilizations gathering as much energy from their sun as was possible. People keep asking if there is ETI out there, then where are the Dyson spheres and why can't we see them? He spoke on exploring and expanding into the cosmos by sending lightweight egg like capsule, just a few kilograms, packed with genetically modified, warm “blooded” plants who create an environment on some remote asteroid or planet, where they will protect and grow humans from eggs. Then self manufacturing artificial nannies will raise the humans in the plant constructed environment. Wow, Freeman is always way out there. Now I had heard of this thing before, but to hear it all laid out in Dyson style was pretty neat (and sort of scary and off putting in some strange way). Here my photo has the red light of the microphone making him look like some kind of cyborg. 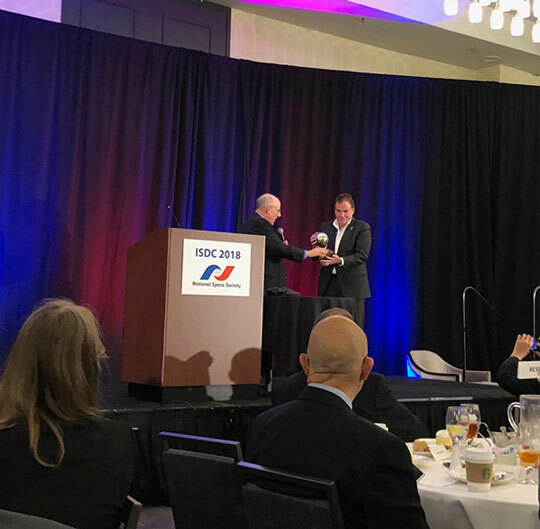 The luncheon and dinner banquets and speakers and awards ceremonies were quite popular at this years' ISDC 2018. 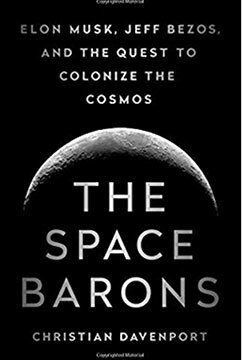 There are a couple of great books out now that tell the story of the billionaires, Musk and Bezos, among others, who now are revolutionizing the space business and doing some of the heavy lifting necessary to lower the cost of getting to orbit and beyond. It is a fascinating read so check it out if you are interested. Finally, I should mention how the desire and need to go into space finally clicked within me on some deep emotional level. Previously, we might have been susceptible to feeling that with the finite resources of our world, the future can only be bleak with decreasing levels of satisfaction for the growing billions of people on this finite planet. But, no that is not the case when we consider how space does not include those limits, it is only currently hard to get out there. I remember thinking back several years ago and considering how these new billionaires were going to revolutionize the space business, that what would come from another billionaire entry in the form of candidate Trump for president. Could the same kind of revolution take place? Well, now with the Trump administration in place, the future is not clear. It does seem to me though that the administration took a wrong step in not providing further support, not so much in terms of taxpayer funding, to the emerging clean renewable energy markets and new space industry markets, but to just recognizing their importance and huge future market potential. This is where the future is going to be and where billions of more dollars are going to be made. The rocket billionaires are lowering the cost to get into space and we will all benefit from it. The new billionaires and dreamers are showing us it can be done! It is not a zero sum game; the pie can get bigger! The billionaires, with some government partnerships, will do the heavy lifting and then the rest of garage shop entrepreneurs will be able to spring forth, just like in the internet revolution. Yes, provide transition support for coal miners that will go out of work, but the future is not in terms of coal and other fossil fuels. Even after I had spent years of working for "Big Oil", and now that we recognize that the burning of fossil fuels cannot keep going on, not because we will run out of it necessarily, but because there will be other more valuable products to be made from it and we won't be able to tolerate the higher levels of atmospheric carbon. Likewise if we hope to provide a better living for the billions of people living in very small economic conditions, we need to continue going out into space. 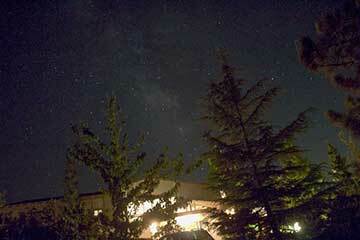 Otherwise, we will begin to face limitations due to the finite Earth. There is plenty of water and minerals and carbon in space and we do not have to transport them off the Earth's gravity well. So there is no need for the dreaded prospect of limitation and lowered standards of living because of the new frontier in space. We can have hope!